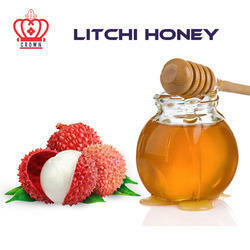 There is an peculiar variety of honey extracted from honey comb built in wild litchi tree that is well-known for its typical litchi flavor and glossy texture. It is an elixir for asthma, cough, cold and sore throat. It has laxative properties also. 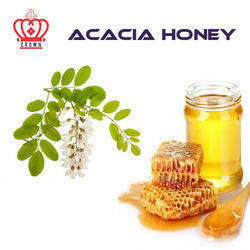 It has antioxidants which prevents cell damage. It is a traditional Russian medicine to cure several afflictions like kidney stone, insomnia, respiratory infection etc. It s an Amber colored honey that has a bitter taste and a peculiar aroma. The honey bees producing this type of honey extracts it's nectar from the flowers of Indian Blackberry i.e Jamun. It serves diabetic patients, the best. It helps liver to function better. 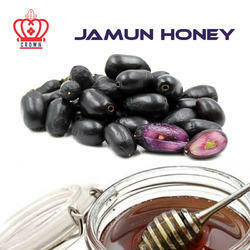 Jamun honey keeps our body toned. It is also taken as a sedative agent. 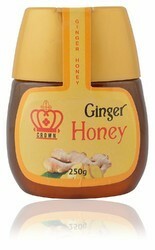 Looking for Honey Varieties ?